"Even a machine has tales to tell. In a world where humans are a minority and androids have created their own civilization, a wandering storyteller meets the beautiful android, Ibis. She tells him seven stories of human/android interaction in order to reveal the secret behind humanity's fall. 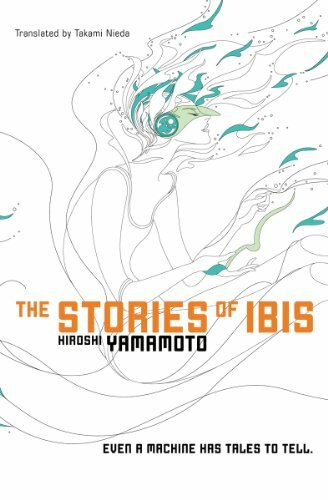 The tales Ibis tells are about the events surrounding the development of artificial intelligence in the twentieth and twenty-first centuries. At a glance, these stories do not appear to have any sort of connection, but what is the true meaning behind them? What are Ibis's real intentions?"